Halitosis, also known as bad breath, is a common issue that affects nearly 80 million Americans. It’s a serious problem that doesn’t only affect your oral health, but can directly impact your personal life as well. Don’t worry, your dentist in Holland is here to help. 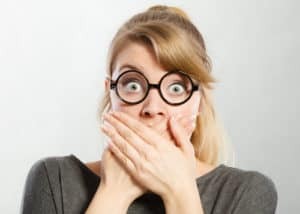 This is why the team at my Holland dental office encourages anyone suffering from chronic bad breath to see their dentist as soon as possible. If you’re worried about bad breath, or it’s just time to see a dentist, we welcome you to call my dental office in Holland to schedule an appointment. 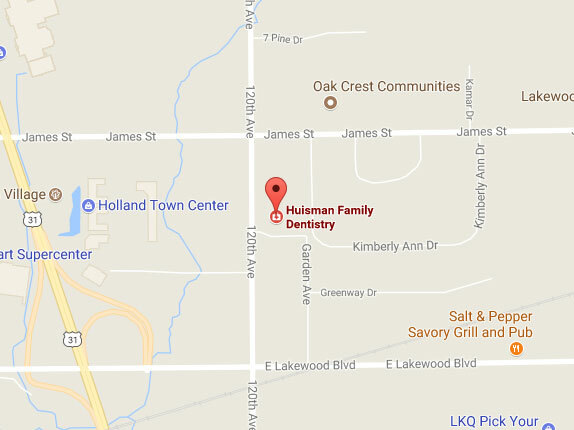 We’ll be happy to see you and discuss any dental concern you may have.